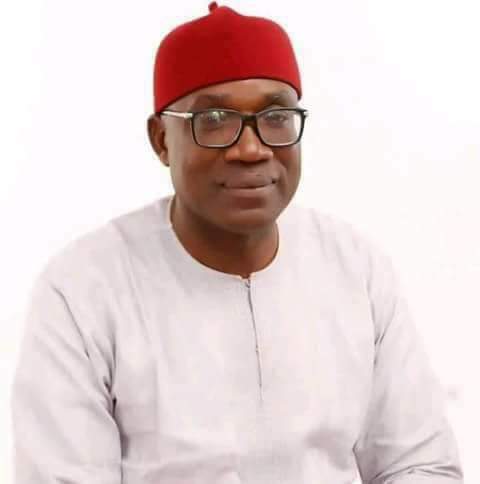 The All Progressives Congress, APC, Chairman in Cross River State, Dr. Mathew Achigbe, is dead. Achigbe died this morning (Saturday) in a fatal motor accident. He was said to have travelled to his village in Obubra when the accident occurred along Afikpo Road in Ebonyi State. DAILY POST gathered that some noticeable personalities died with him. An eyewitness, who pleaded for anonymity, said, “My brother, I’ve just heard it now that he died in a motor accident in Afikpo. I’m shocked myself”. Efforts to speak with the family members of the deceased and the state publicity secretary of APC, Mr Bassey Ita, proved abortive.